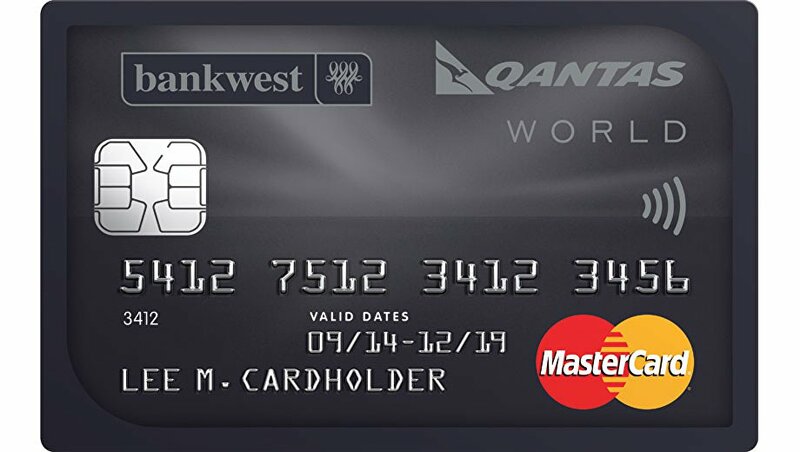 Bankwest has recently made their invite only Qantas World Credit Credit card available to the public. The card packs some good benefits but is it really worth it? You get SPG Gold after staying at any one SPG property. The card has some pretty nice features but I wouldn’t be racing to get the card. The thing I most like about the card is the SPG status and no foreign transaction fee, the earn rate is quite poor in my opinion opposed to the Citi Rewards or Westpac Black.